From the first time you step on a court, you'll enjoy fast-paced action that gets you into top shape. Racquetball burns 600-800 calories/hour. Photo: John Foust. Whatever your level - from beginner to pro - you'll enjoy the finest places to play, with some of the nation's best players. You'll be hooked before you know it! CRA is the official state association representing USA Racquetball, and offers year-round sanctioned tournament competition throughout Colorado. Racquetball is a sport for a lifetime - and boasts a high member retention rate - from recreational enthusiasts to national champions. Colorado Racquetball has something for every level of player ... year-round ... from leagues and sanctioned competition, to shuttles and pick-up recreational play. Check out the Tournaments tab for the latest details, and get on the court today! 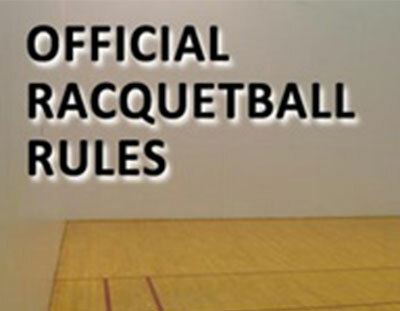 Visit USA Racquetball to download a PDF copy of the rules, or ask a question. USA Racquetball is recognized by the US Olympic as the official national governing body for the sport. Colorado has a rich history in this popular sport, filling courts at elite facilities in the 80s and boasting a steady stream of amateur national champions and professional tour athletes today. 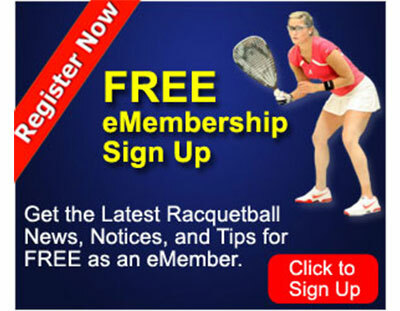 Find everything you need to enjoy Racquetball in the Rockies ... right here! From great places to play and friendly opponents - to industry experts and talented instructors. Get connected with the sport you love, mile-high. We'd appreciate your ongoing help as we continue to develop content areas, so please let us know if there's something you can't find - OR - if you feel something should be added to the site's navigation. Email info@coloradoracquetball.com with your comments and suggestions.